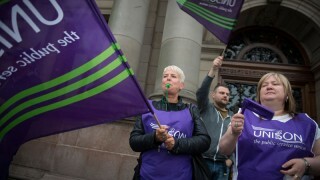 “We won!” was the cry as underpaid women workers held a celebratory rally outside Glasgow City Chambers today to mark “a milestone” in their fight for equal pay – a £548m deal to end their long-running dispute. The deal covers payments to settle up to 16,000 equal pay claims. 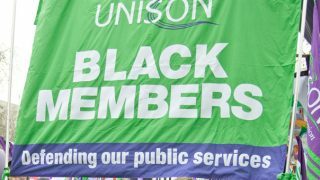 It was agreed in principal last month with UNISON, the GMB and the Action for Equality law firm, and formally ratified by city council’s administration committee today. 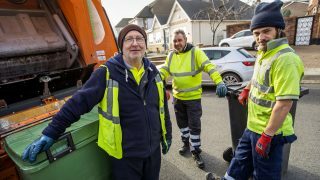 The union members and others – many of whom took part in the largest equal pay strike for decades at the end of last year – should start receiving their payments in June. Almost 2,000 additional equal pay claims have been lodged since the agreement in principal was signed, meaning close to 16,000 claimants could benefit. 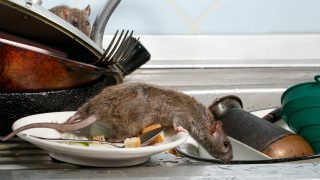 The vast majority of those are women working in caring, catering and cleaning across the city, although the figure does include a small number of men, including 300 janitors. The next step now is to come up with a new pay system which puts an end to discriminatory pay. 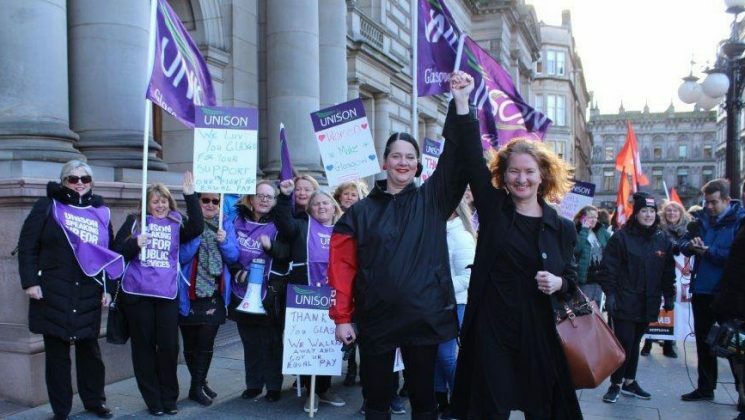 “This is an important step in a long campaign for equal pay for women and men working in Glasgow City Council,” commented Glasgow UNISON branch chair Mary Dawson. “The agreement will represent compensation for the pay lost due to a discriminatory pay and grading system in place for over 12 years. 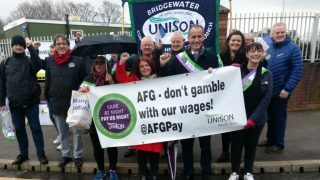 Regional organiser Mandy McDowall added: “This agreement will bring us another step closer to equal pay and to ending this long-standing pay injustice. “Glasgow’s women have been fighting for over 12 years and it’s only right they take time to reflect on what they’ve achieved and the support they’ve received from across the city and beyond.